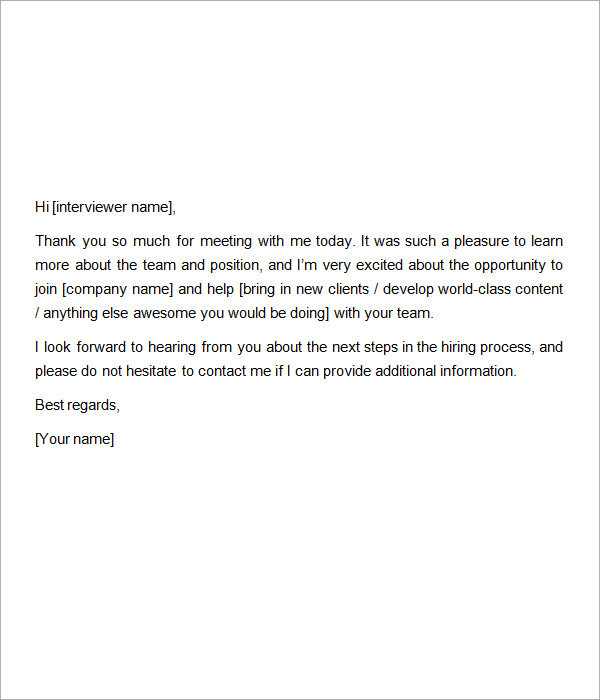 Once a hiring company or potential employer short lists you, interview is always the next step. 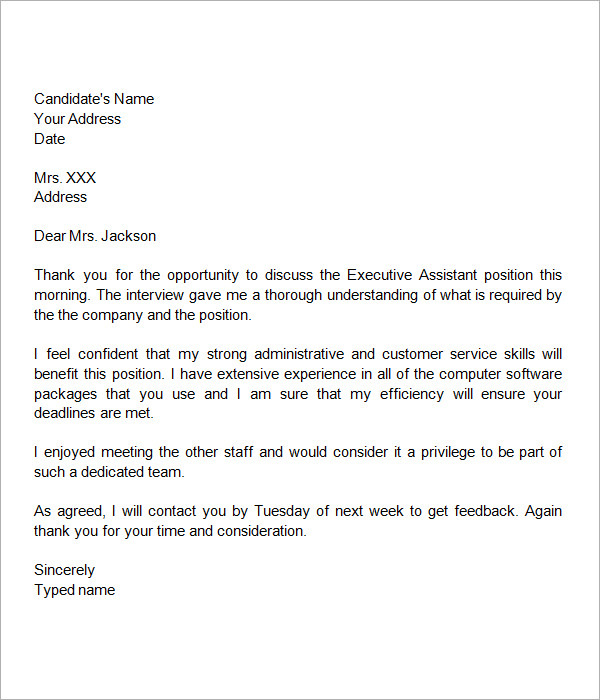 You always get a message, either in electronic mail, a call or instant mobile phone notification that you are short-listed and Scheduled for an interview. 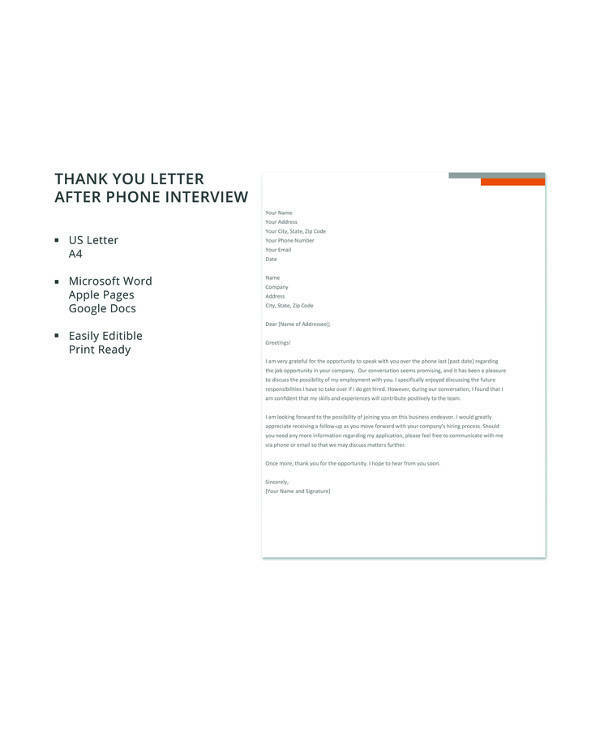 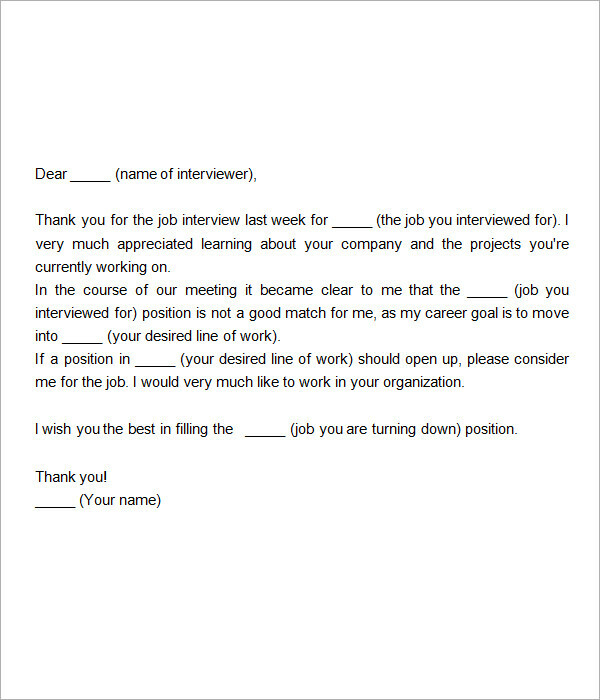 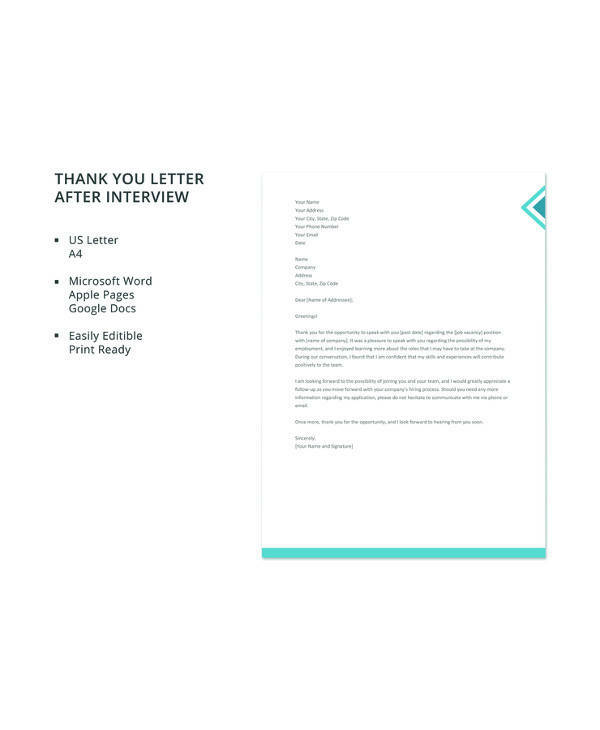 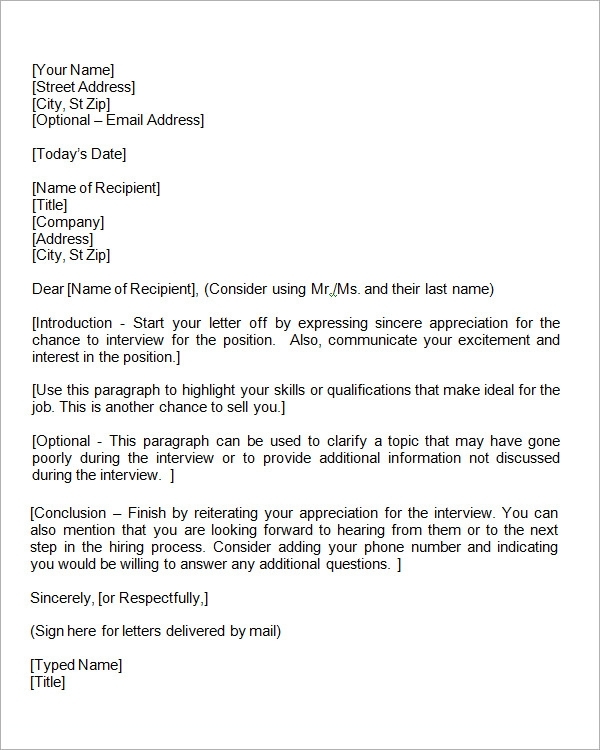 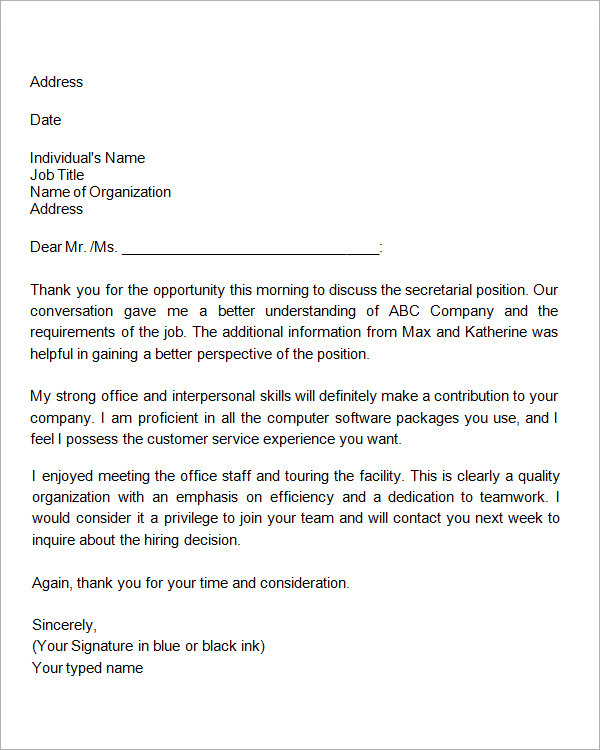 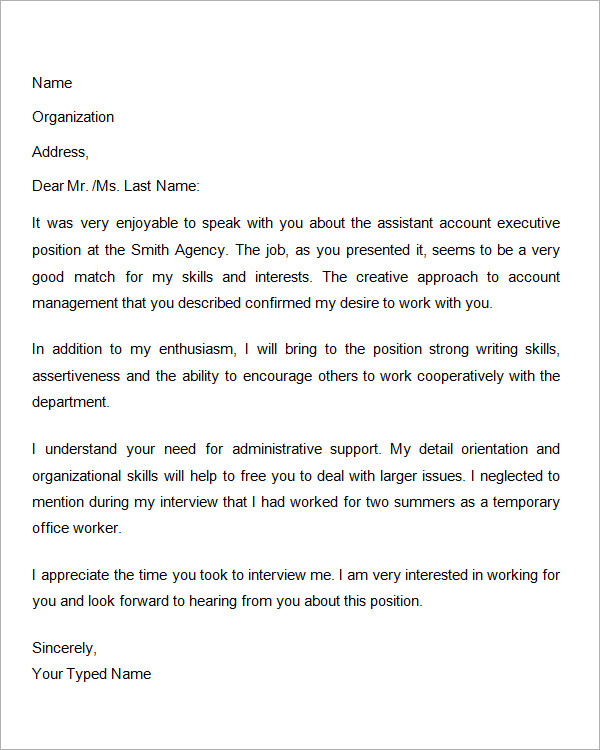 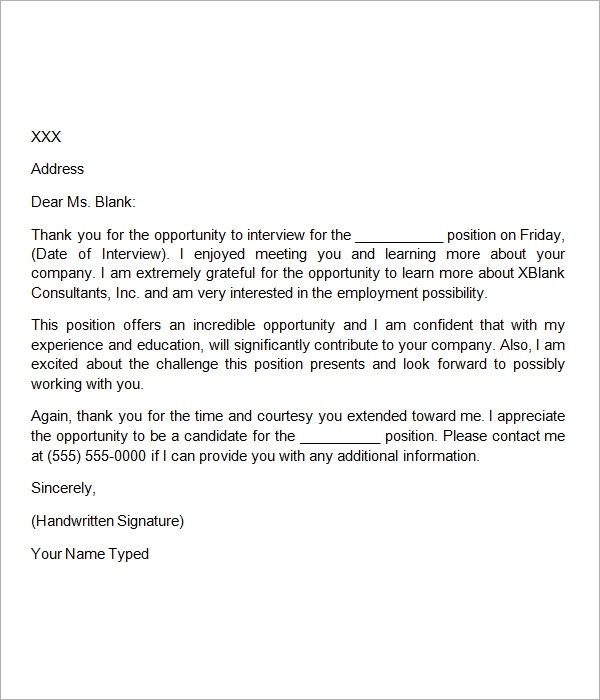 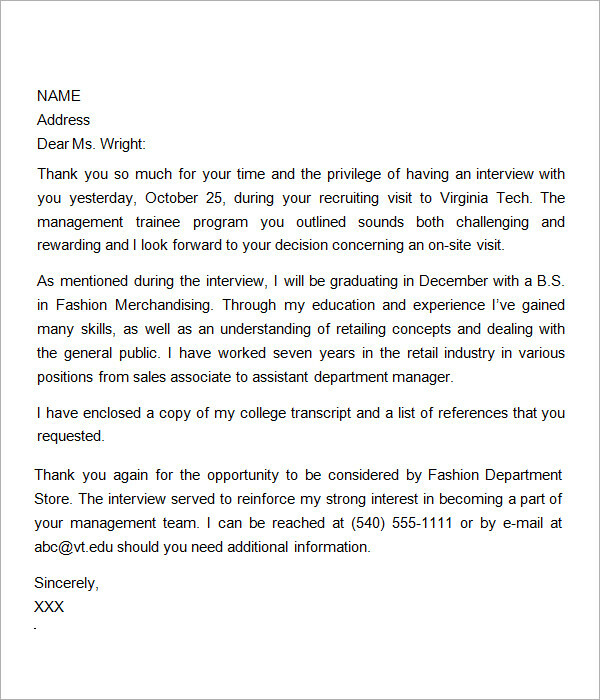 The interview session is always a gate pass to your dreamed career, so you need to give it the best shot.You may also see interview thank you letters.